I am thrilled to once again be a RootsTech Ambassador. 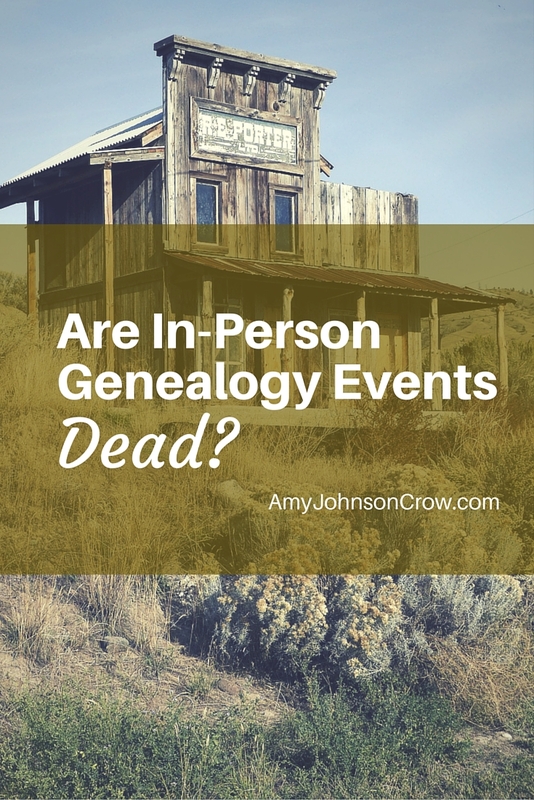 I get to share news about one of my favorite genealogy events... and I get to give away a free registration! Informative. Energetic. Inspiring. Thought-provoking. Loud. Exhausting. Those are just some of the ways RootsTech has been described. I’d like to add one more adjective to the list: Inclusive. 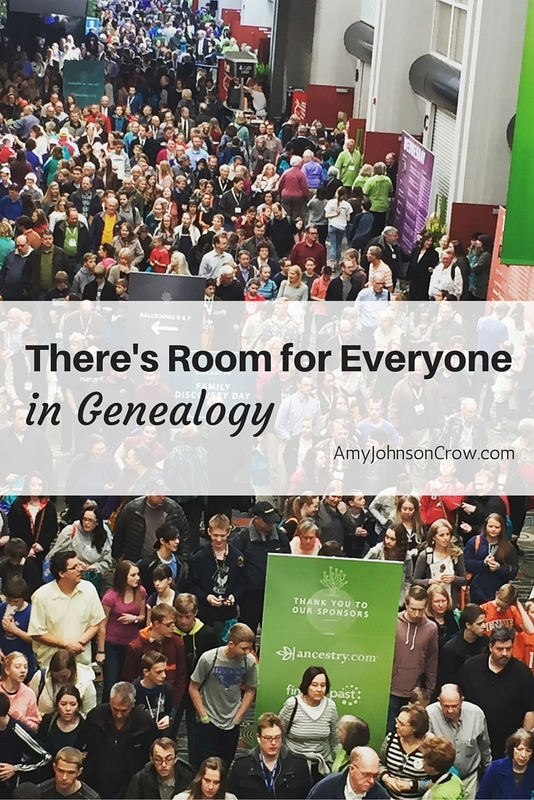 As at past RootsTech conferences, the expo hall had everything from the “big guys” — Ancestry, FamilySearch, etc. — to the start-ups and the one-person operations. There were scanning operations of all sorts along with paper scrapbooking. There were genetic testing companies and storytellers. There were the old, the young, the experienced, the novice, the techies, and the technologically-challenged.